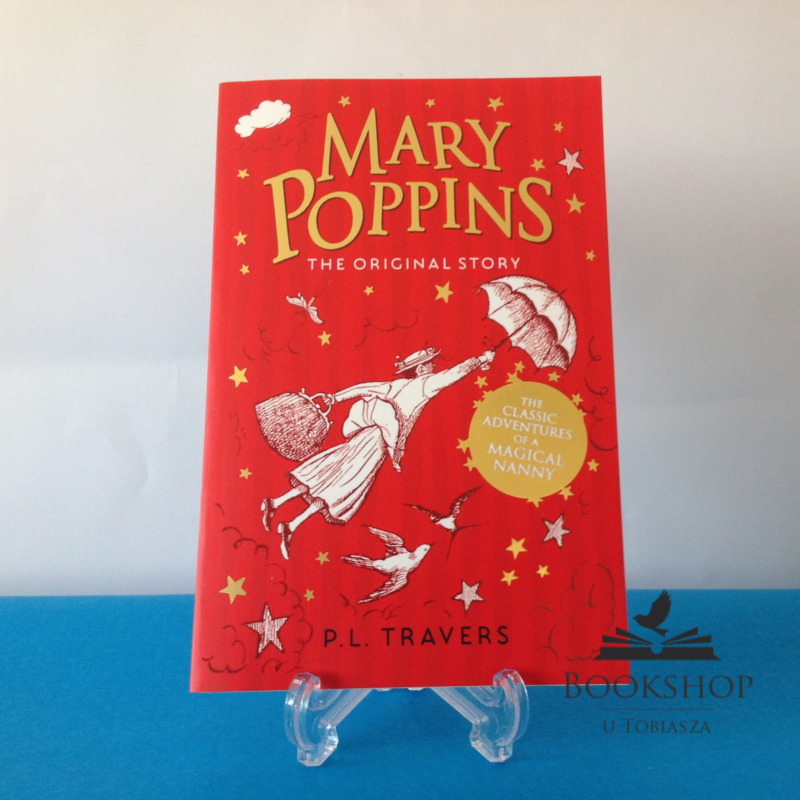 The original best-loved classic about the world's most famous nanny - Mary Poppins. When the Banks family advertise for a nanny, Mary Poppins and her talking umbrella appear out of the sky, ready to take the children on extraordinary adventures. Mary Poppins is strict but fair, and soon Michael and Jane are whisked off to a funfair inside a pavement picture and on many more outings with their wonderful new nanny! Needless to say, when at last `the wind changes' and she flies away, the children are devastated.